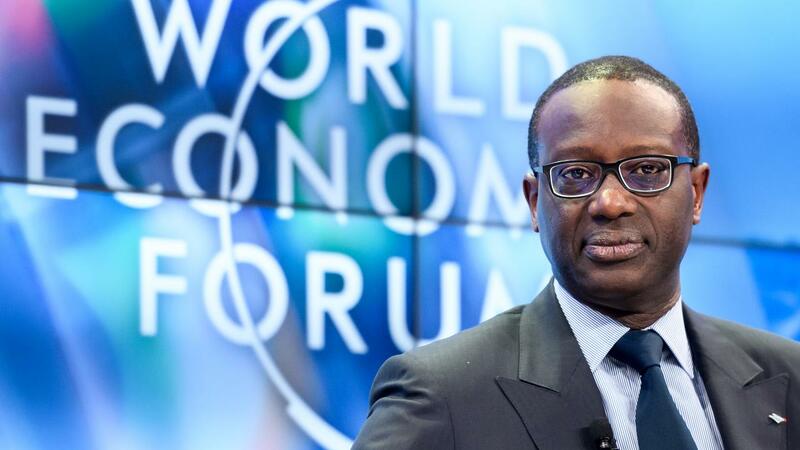 Tidjane Thiam, CEO of Credit Suisse, has seen his 2018 pay rise by 30 percent to 12.65 million Swiss francs (11.2 million euros), according to the Friday published annual report. The second largest bank in Switzerland last year adjusted the remuneration structure with a greater focus on profitability and returns for shareholders. Credit Suisse recorded the first annual profit since 2014, thanks in part to cost savings. The bank also focused more on more stable asset management activities and Credit Suisse was less active in risky trading activities. Together, the twelve members of the board receive 93.5 million Swiss francs (82.7 million euros) in fixed and variable remuneration.